Brisbane City Sounds - Book Us! Brisbane City Sounds has been captivating audiences for more than 15 years. We are an award-winning choir that seamlessly blends rich four-part harmonies with dynamic movement and choreography to create a truly unique performance experience. We can provide a performing group to suit your event - a full ensemble, small group, or quartet. 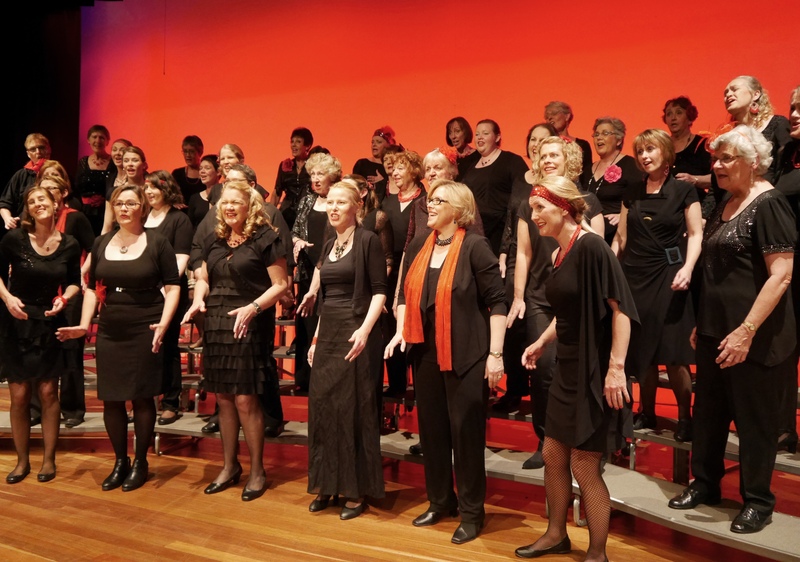 Our repertoire includes contemporary pop, musical theatre numbers, Australian favourites, and both traditional and contemporary Christmas songs. We perform throughout the year at community festivals, concerts, citizenship ceremonies, Christmas parades, and private functions. Contact our Events Coordinator now via the details below to discuss your next community event, corporate function, party, or concert.